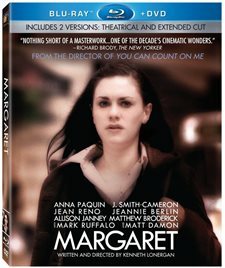 Margaret is the story of a New York City teenager and her crusade through the moral, legal and sexual pitfalls of the adult world as she tries to bend heaven and earth to make amends for her complicity in a terrible accident. Download Margaret in Digital HD from the iTunes store. 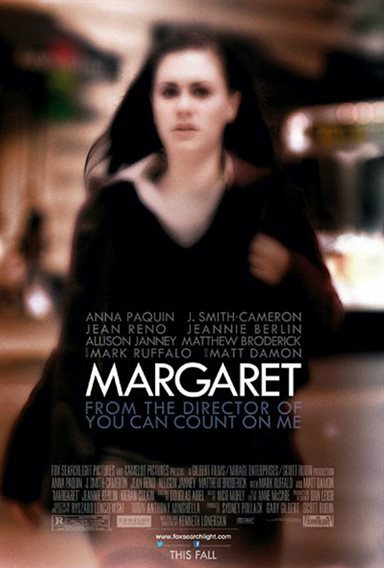 Margaret images are © Fox Searchlight Pictures. All Rights Reserved.